Tell Me About It Stud. 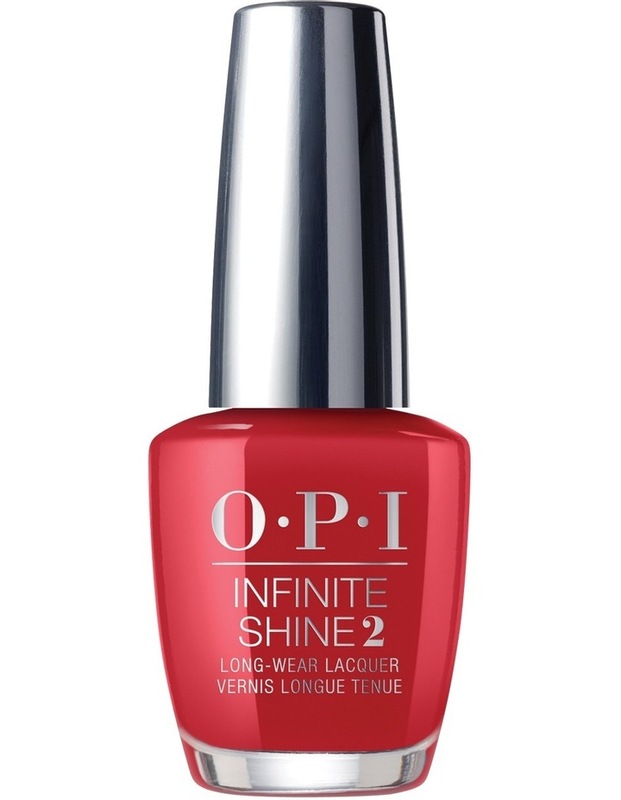 This red is a summer lifesaver. Studly-Do-Right to the rescue!